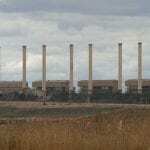 Time to turn off Hazelwood? But who has the switch? Hazelwood is old, tired and dirty. It’s one of the oldest and dirtiest coal fired power stations in the world. What makes it worse is that we currently have an entrenched oversupply of electricity into the national grid. We don’t need it to be turned on, we just don’t seem to know how to turn it off. Imagine an extension cord winding down to Hazelwood, we could just pull out the plug and it wouldn’t matter. By the cheap and nasty Hazelwood staying online, they actually turn off the cleaner gas power generators. If the current trend continues the next will be the slightly cleaner black coal and we will be left with burning brown coal in old inefficient generators like Hazelwood. The generators have to buy any renewable energy produced by wind farms but they can turn off the gas generators. But even then, the combined impact of wind, solar, energy efficiency and the loss of some big users, we still have too much electricity being produced. 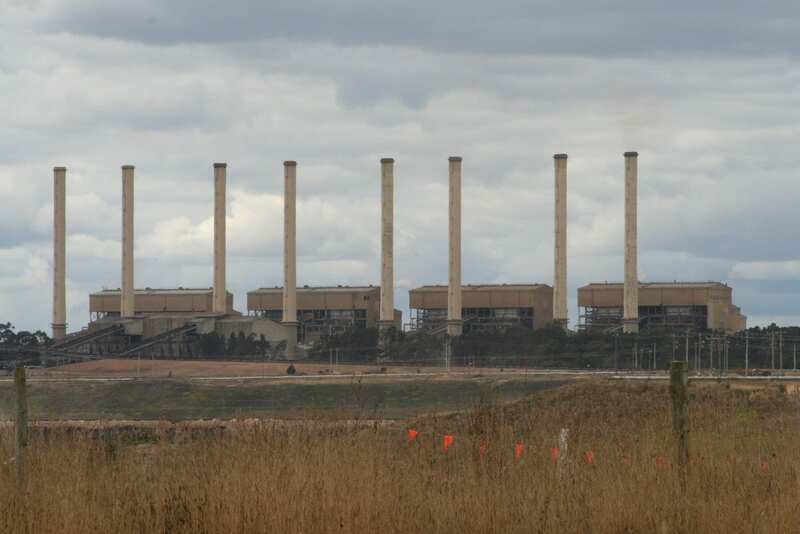 AEMO, the managers of the electricity market, stated quite a while ago that the entire Latrobe Valley could be turned off without any significant risk. Three years ago in The Age and elsewhere there was momentum to turn Hazelwood off and yet whilst demand has continued to reduce, Hazelwood continues to pollute. So, is the French GDF Suez keeping Hazelwood pumping simply to force payment to turn it off? Too much electricity, a big old belcher and no sign of an off switch – anyone seen the EPA?